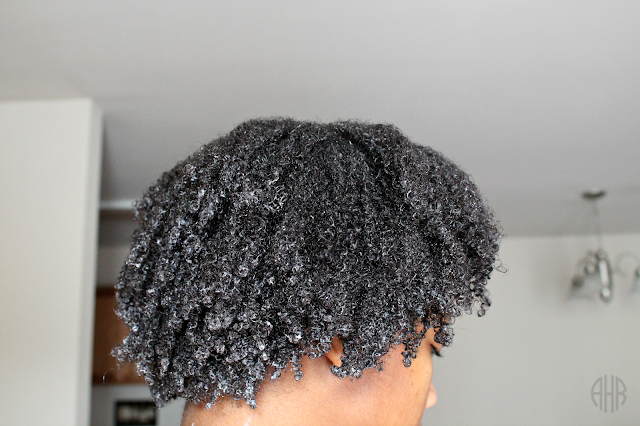 For starters, I covered my curly strands with conditioner to prep for shampooing. Shampoo is really striping and I like to cover my strands with conditioner to help retain my strands moisture as I shampoo my scalp. Once my hair was fully covered with conditioner, I began finger detangling my hair to release any hair that could cause tangles during the shampoo process. After detangling, I shampooed my hair with Paul Mitchell Shampoo Three. I always like to clarify my hair when I want to straighten it. 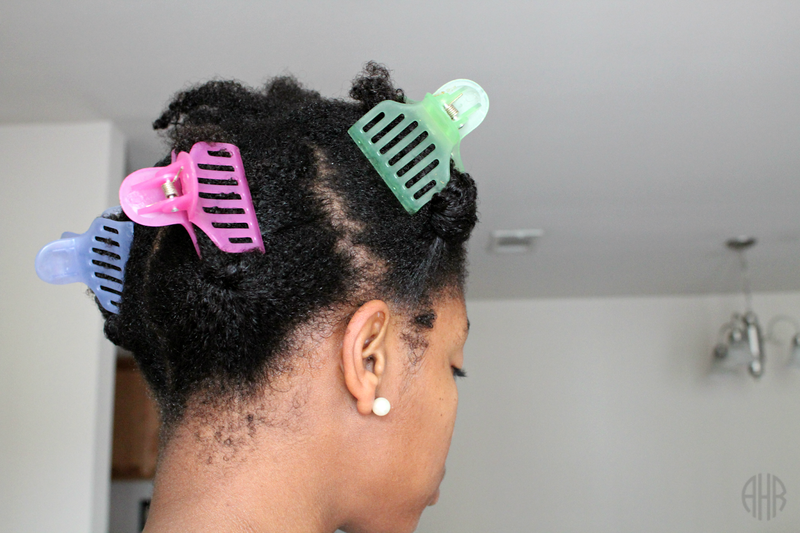 I straighten it to remove all of the product buildup from wearing my hair natural. I just rub it through my hair gently and rinse it immediately without working it into my scalp. This really starts a clean slate. After one shampoo of the Paul Mitchell Shampoo Three Clarifying shampoo, I apply OGX Moroccan Creme Shampoo. 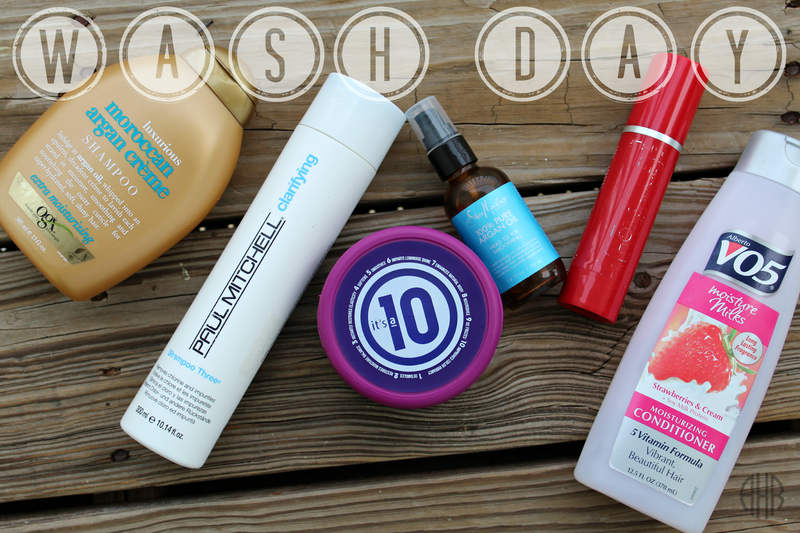 I focused this shampoo on my scalp and massaged with my tangle teezer to lift impurities. Next, I applied my deep conditioner by It's a 10 (REVIEW). 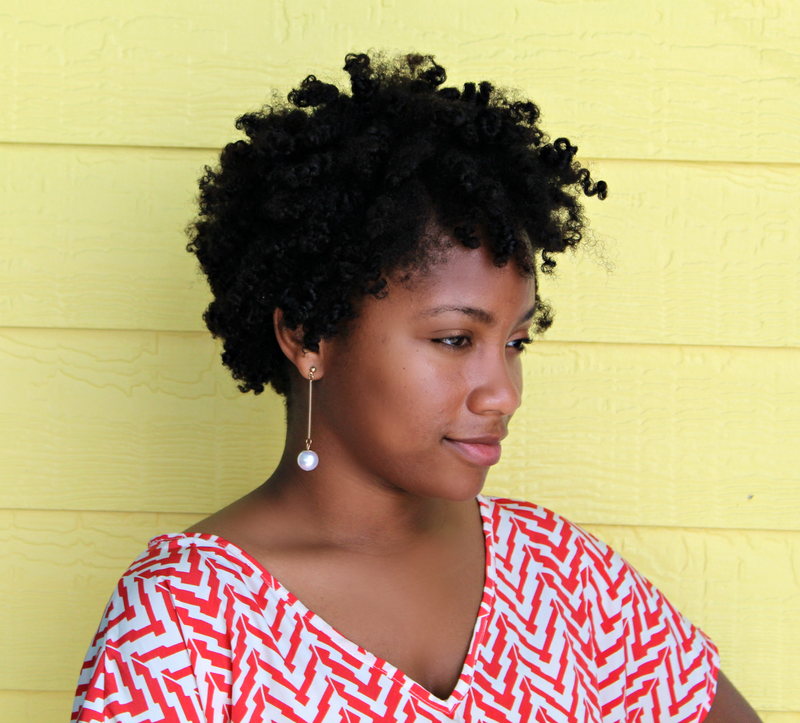 I sectioned my hair to ensure that all of my strands were coated and applied the conditioner mid shaft while working it down to the ends of my hair. 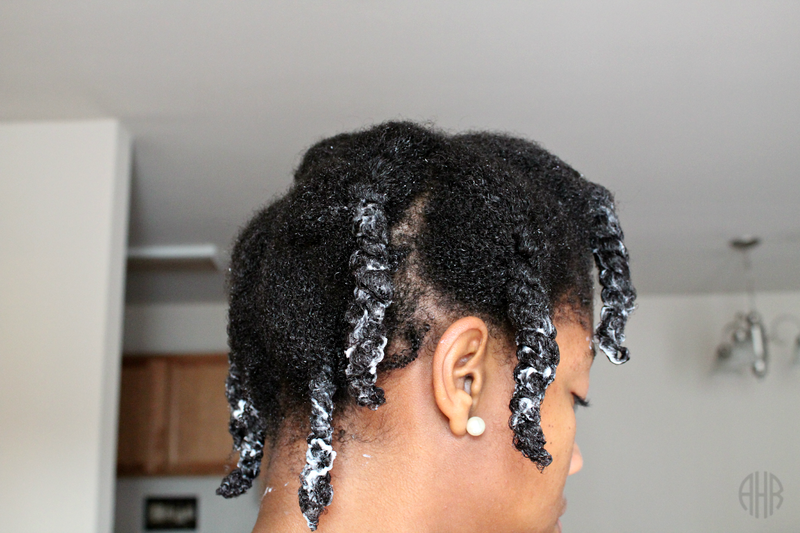 Lastly, I twisted each section after applying conditioner. Next, I covered my hair with a plastic bag and sat under my hooded dryer for 15 minutes. I never use my hooded dryer and decided to take it out because I promised myself to donate the things I don't use. Therefore, I am using a lot more of my hair related things lol. After 15 minutes, I rinsed the deep conditioner, and sectioned my hair for blow drying with my FHI Ionic Blow dryer. As for my heat protector, I used FHI Hot Sauce. This stuff is so old that all the labels have rubbed off of the red bottle. I think it has new packaging now as well. I am sure that mine has expired but I still use it from time to time. This is the part of the story that I dislike. 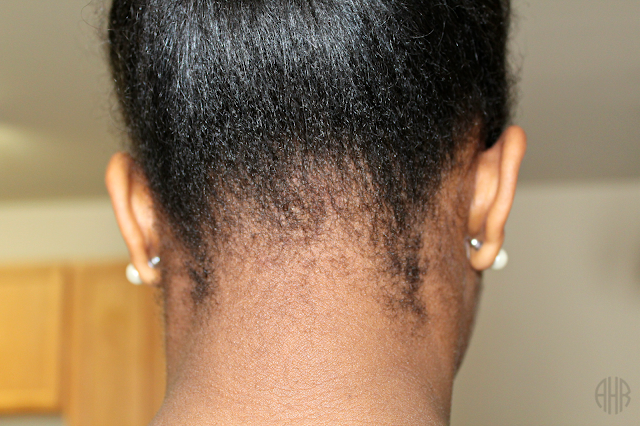 After blow drying my hair, with a comb attachment, I notice a sparse section in the back of my head. 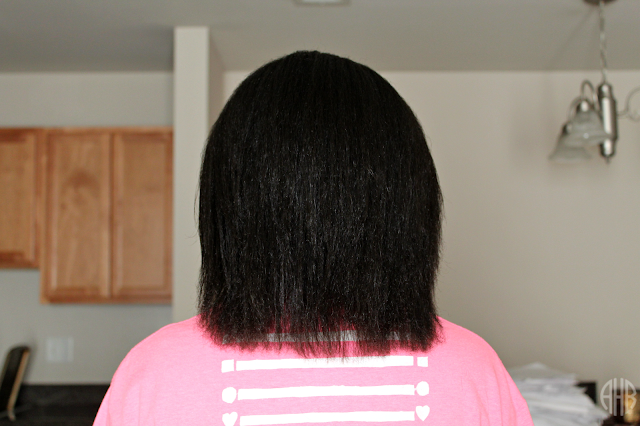 I didn't think anything about it until I flat ironed my hair with my FHI Runway flat iron, applied Shea Moisture 100% Argan Oil, and did a length check. My hair turned out really sleek and my hair has grew since my last length check. 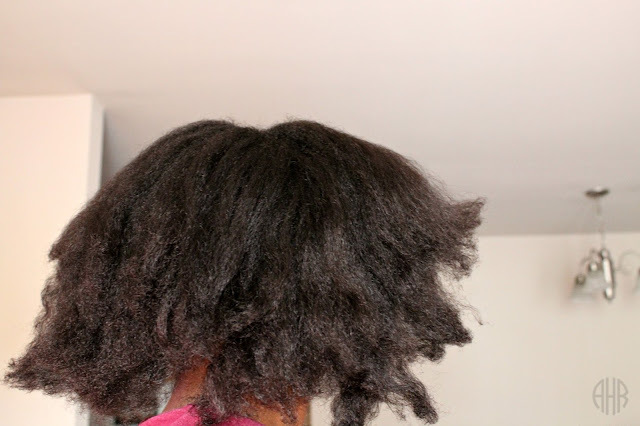 Check out my blow dry and flat iron routine here. As for the length check, I noticed that my hair was very thin directly in the middle of my hair at the bottom, so I lifted my hair to see a tremendous balding spot in the back of my head. I was so shocked and speechless. Check out this hair! I'm almost positive that the thin middle portion is directly related to this balding section of hair. I had a full conversation with myself about my hair that went something like this: "You are going bald. Is it stress related? What if it has to do with wearing my hair in tight pony tails. How do you make it grow back." Luckily, no scissors were called into action this time. Lol. You all know that I can be scissor happy when my hair is misbehaving. However, I am going to do a little research to solve this mystery. Does anyone know a remedy for this problem? Has anyone experienced this type of hair loss, and how did you fix it? Share you comments below!! !